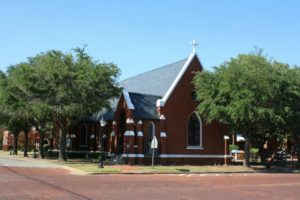 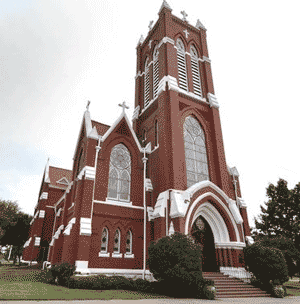 St. Patrick's parish was founded in 1872 by the Roman Catholic Bishop of Galveston, Claude Dubuis. 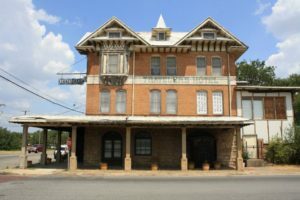 The first church building at this site, designed by noted architect Nicholas J. Clayton, was completed in 1898.
Business Address : 427 W Woodard St.
Plans began in early 1941 for a U. S. Army Air Corps installation to be located in Grayson County. 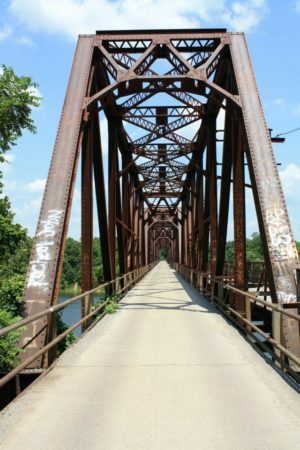 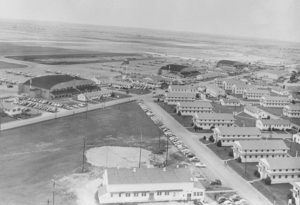 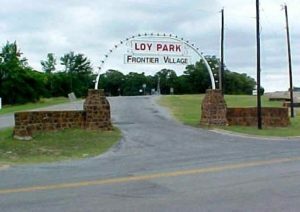 This 1,160-acre site was acquired in June, and Air Corps personnel began arriving in August. 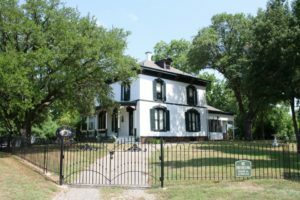 The Sam Rayburn House Museum tells the real story of Sam Rayburn, one of the most powerful and influential politicians of the 20th century, in his authentic 1916 home. 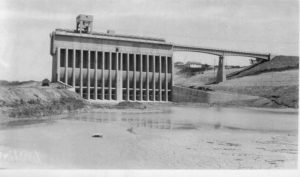 Completed 1944, Texoma is today the second largest lake in Texas and the eleventh largest reservoir in capacity in the United States.